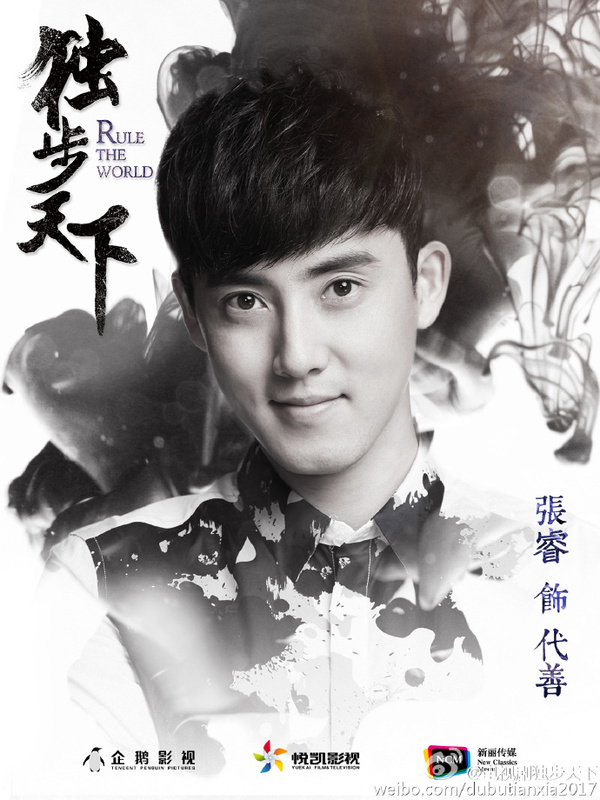 The main cast have been announced for Rule the World 独步天下, an upcoming historical romance drama based on Li Xin‘s (The Beautiful Landscape 秀丽江山) popular time travel novel of the same name. Tang Yixin (Noble Aspirations) will play Bu Youran, a photographer whose soul travels 400 years back into the past and settles in the body of Dong’ge, the most beautiful woman of Later Jin (Jurchen). Dong’ge was born with the prophecy that she could either bring “prosperity or chaos” to the world. Funnily enough, she was the catalyst of several wars between and within the Jurchen tribes, and was listed as one of the reasons why Nurhaci (Jing Gangshan) launched a revolt against the Ming Dynasty. 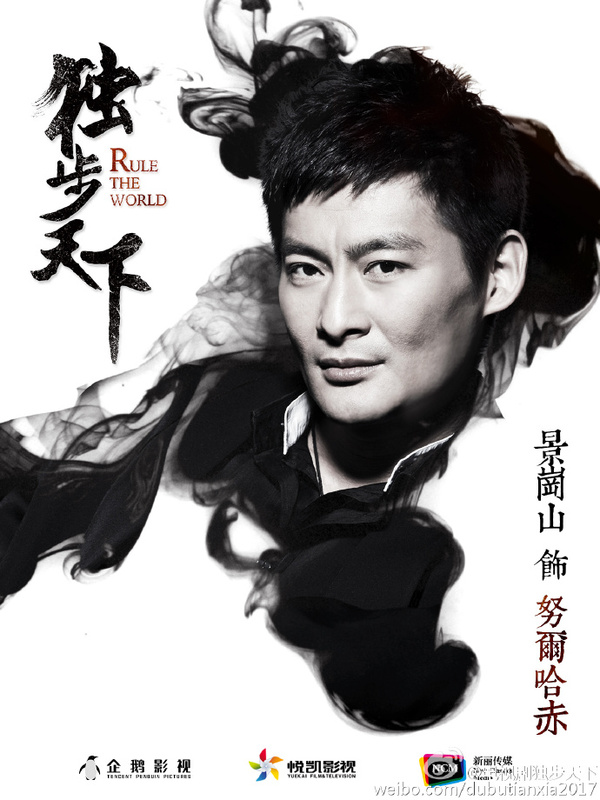 Raymond Lam (Liu Shan Men) will play Huang Taiji, Nurhaci’s eighth son. He develops romantic feelings for Dong’ge even though she is a decade older and known to be “his father’s woman”, though their relationship is short-lived as Dong’ge passses away at the age of 33. Bu Youran is given the chance to time travel back again as Hailanzhu, and she would later become Huang Taiji’s most favoured consort. Zhang Rui (Chinese Paladin 5) and Li Zhinan (The Loving Home) play Daishan and Chuying respectively, both older half-brothers and rivals in love to Huang Taiji. Other costars include Chen Xinyu as Abahai, Qu Chuxiao as Dorgon, Huang Deyi as Dodo, Yan Zidong as Bujantai, Li Linfei as Sutai, Liu Haikuan as Jirgalang and Wang Yuanhui as Jerjer. The drama has trimmed off the time-travel elements, and it is unclear how they will incorporate the Hailanzhu storyline. 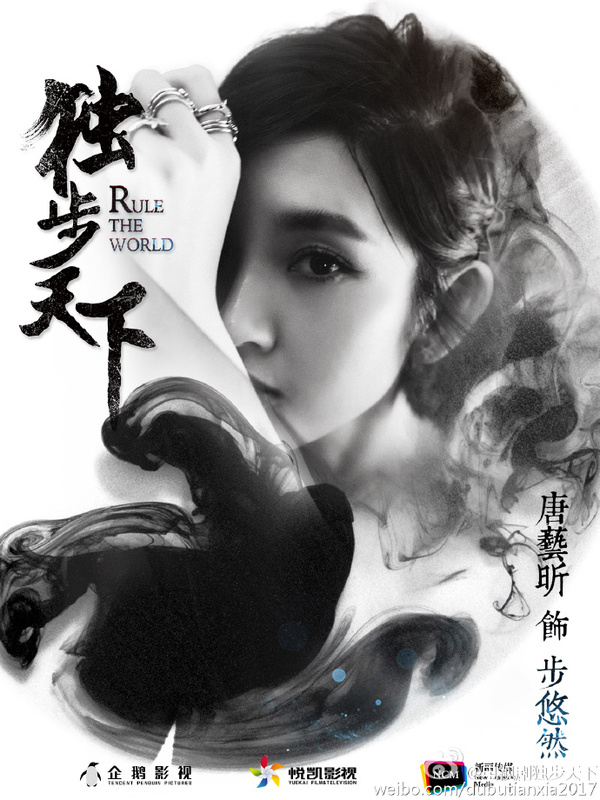 Rule the World is directed by Shao Jinghui (Ice Fantasy) and written by Bai Yicong (The Lost Tomb). 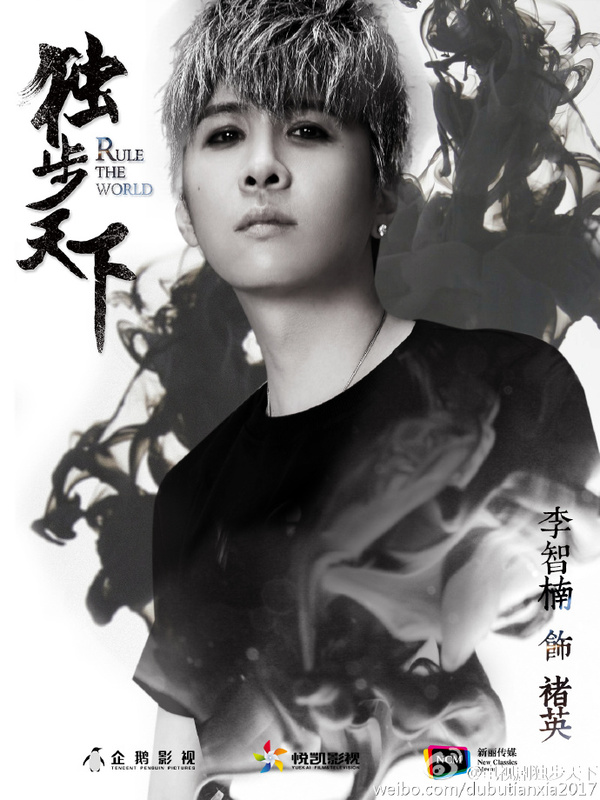 This entry was posted in Drama, Mainland China and tagged Li Zhinan, Qu Chuxiao, Raymond Lam, Rule the World, Tang Yixin, Yan Zidong, Zhang Rui by XDramasX. Bookmark the permalink. I’m surprised this novel is finally getting an adaptation, but I guess it makes sense since it’s happening to so many novels now. I remember reading this book several years ago and always thought Wang li kun would fit the role of the protagonist as she is actually manchurian. The lead they picked seems okay so i am excited to see how they fit in all 3 of the protagonist’s identities from the novel, if that is even possible without the time travelling element. At least this should turn out better than the yuzheng version, which I thought was as close as I was going to get to see a story with all those characters.